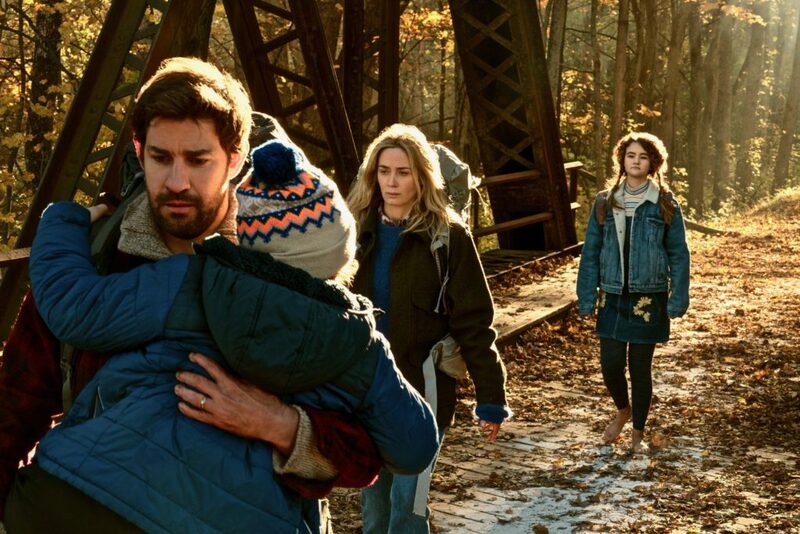 I don’t have children, so I have to imagine the new film A Quiet Place is far more frightening for a parent than it could hope to be for someone like me. It’s probably more impactful, too. In A Quiet Place, most of the world has been eradicated. 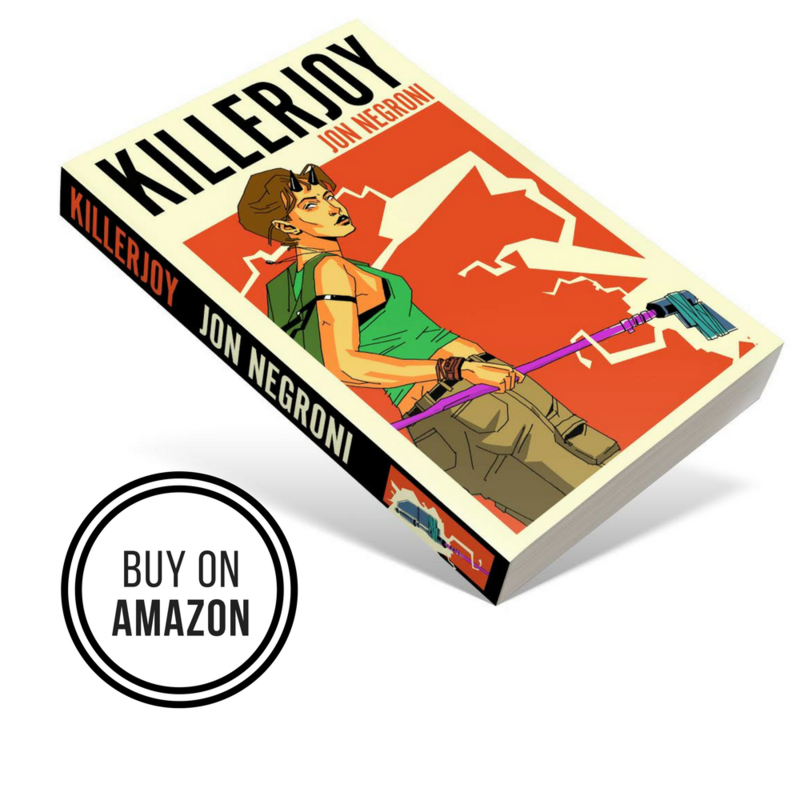 A young family of survivors has to live as silently as possible to avoid the blind, super-hearing creatures who prey upon anything making a sound. Danger is everywhere. The family can’t escape these bulletproof nightmares.